The Latest Archives - Black Box Creative Inc. 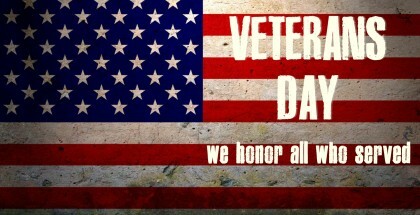 Thank you to all the veterans that have served or are currently serving. Your service is appreciate, respected, and today we celebrate you!